What does one do with an open Jelly Roll? 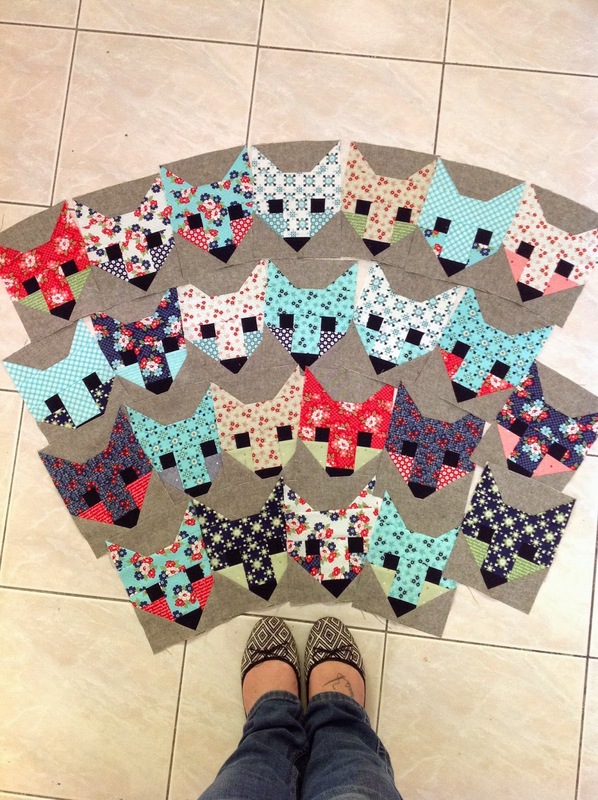 I have used an Essex Linen Blend for this project and I love how it makes the Foxes pop. pin it up and see how it looks. 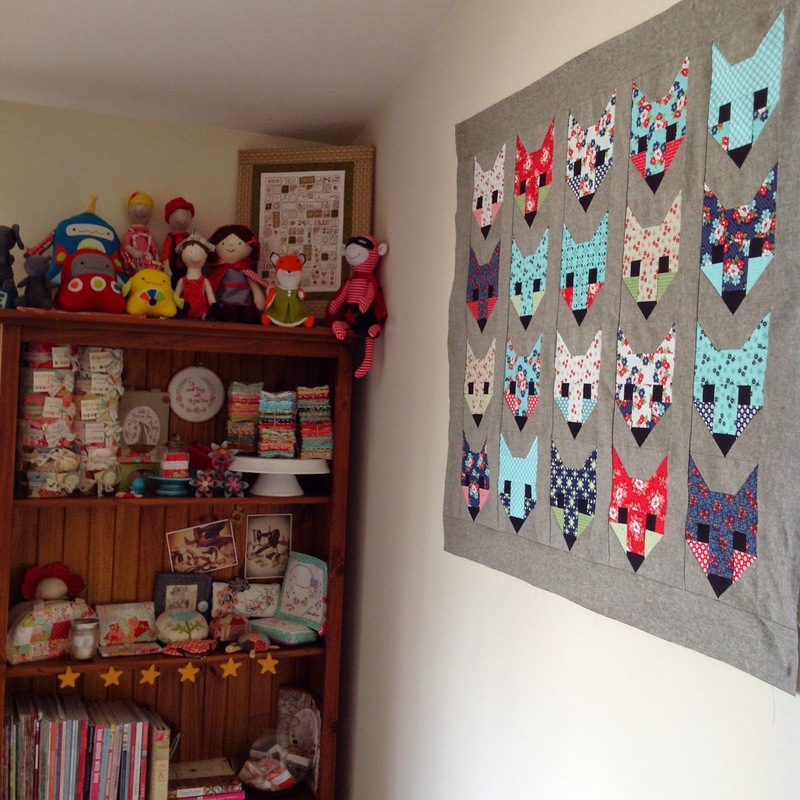 My sewing machine will eventually be set up under my new wall hanging. Now to work out how to quilt it. Your foxes look so good. I think that Essex linen is fantastic. Gorgeous, Sharon! 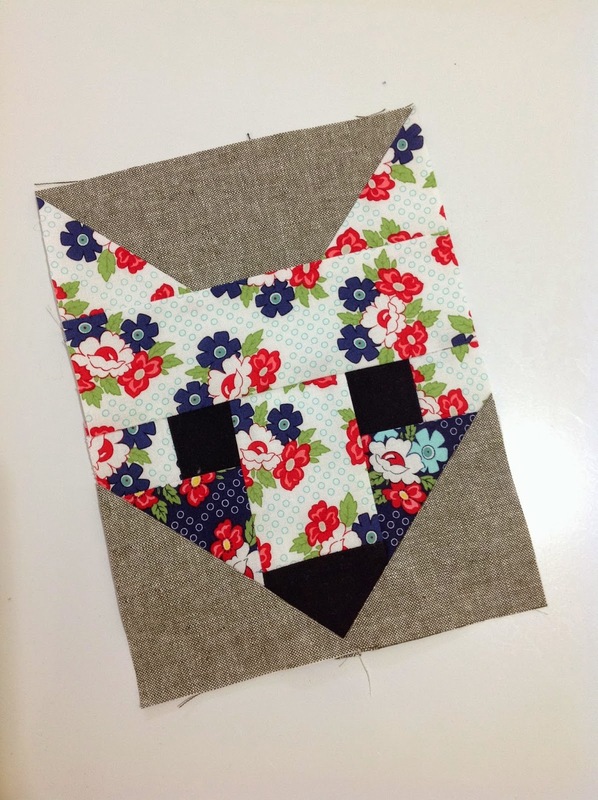 I love that first floral fox. 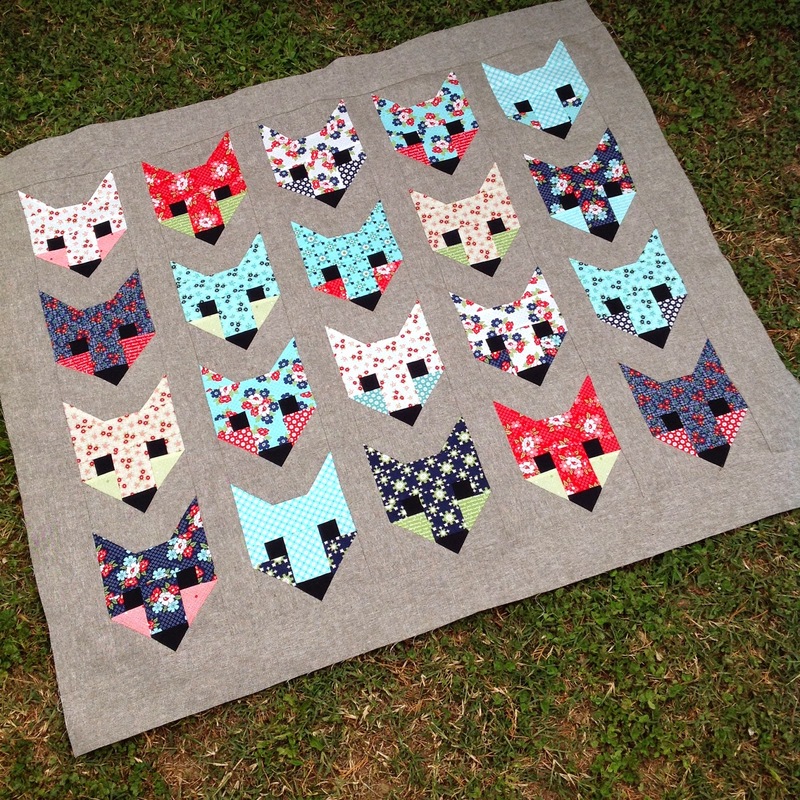 These foxes are so cute - love the new Daysail fabric! That's a beautiful quilt Sharon. I am really not partial to foxes, they give my animals a hard time...but yours are so cute you can't help but smile when you look at them. Simply gorgeous Sharon. 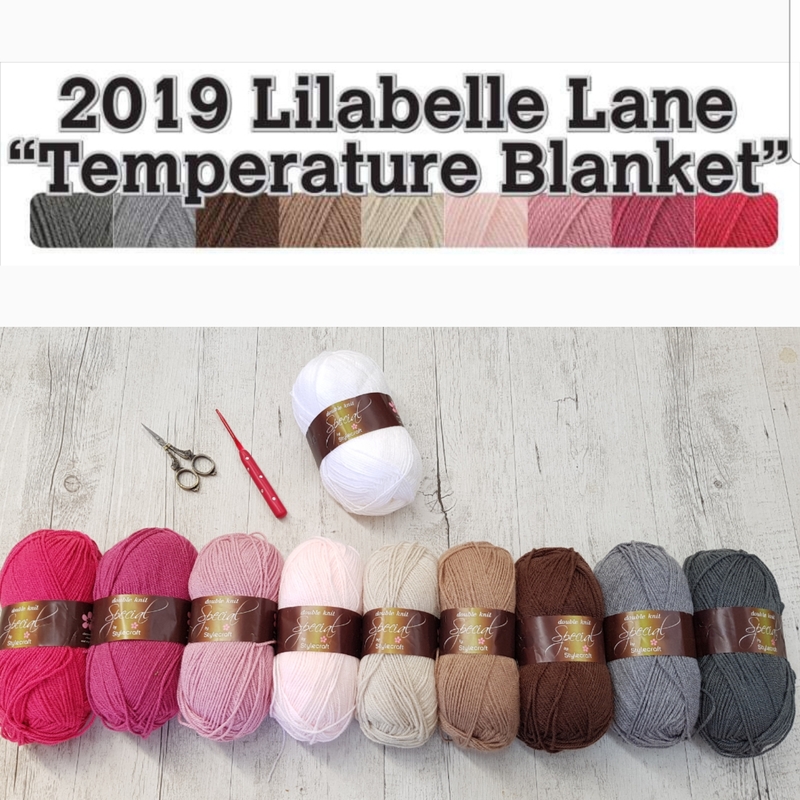 When I saw it on FB I downloaded the pattern straight away. Not sure who I'll make it for, or with what range......maybe me! The linen is perfect for it. That looks brilliant Sharon! 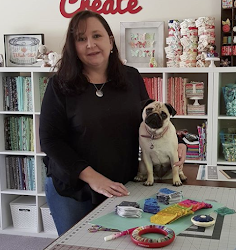 It makes for a very happy sewing space! I still love your quilt......where did you source the linen? It's not easy to find online. Of course that's what you do! I really, really like your choice of background fabric. I love this so much !!! I can't even remember where else I saw it- probably on IG and I thought "man that woman has an eye for colour" You are amazing ! These are fabulous. That blue/aqua just pops. Can't wait to see it quilted and hanging in pride of place.